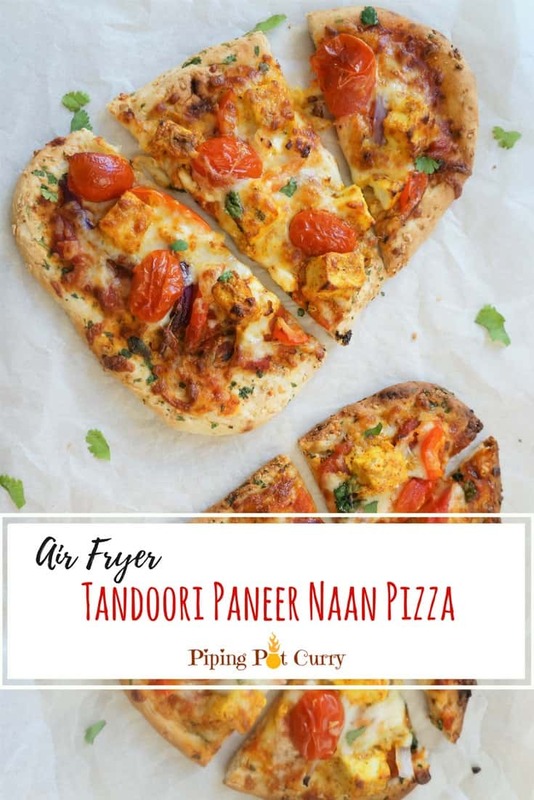 Tandoori Paneer Naan Pizza made with marinated paneer, red peppers, onions, grape tomatoes, in an Air Fryer or Oven. 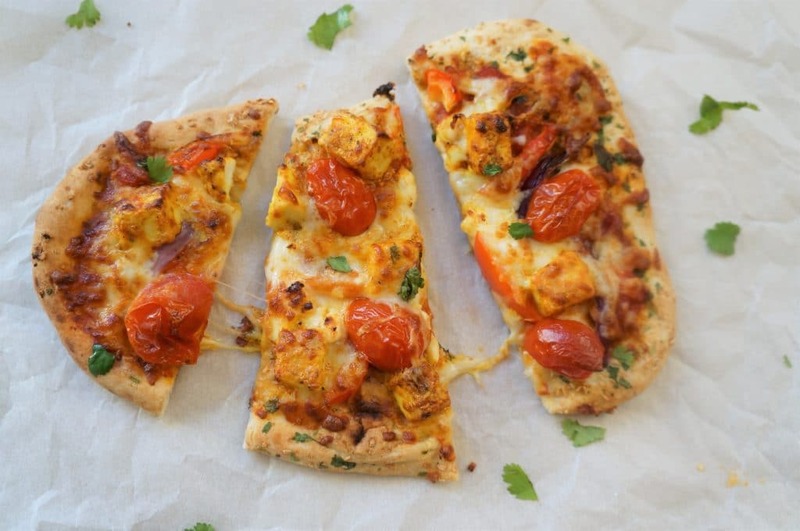 This is a delicious and quick fusion pizza for the times when you are craving pizza! Vegetarian, easy and convenient. Vary it with toppings of your choice. Looks delicious? It really is! The left one in the above picture is made in the air fryer and the right one in the oven. Really no difference, just that the air fryer took less time and did not need any preheating. If you need to cook for a larger family or a party, go for the oven. 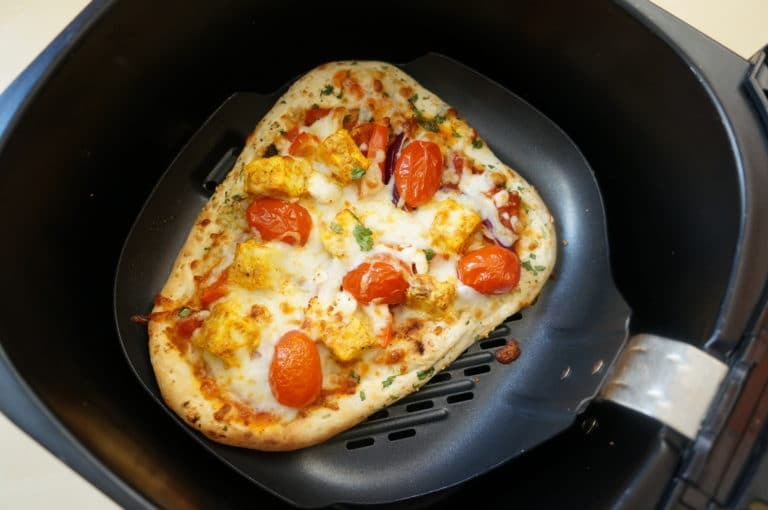 However if you are making pizza for just 1-2, then one garlic naan flatbread fit perfectly in my small Philips original air fryer. I love making Pizza base from scratch and have been doing that for years, however there are times when my daughter wants a pizza…and I really don’t want to take the effort to make the base from scratch. 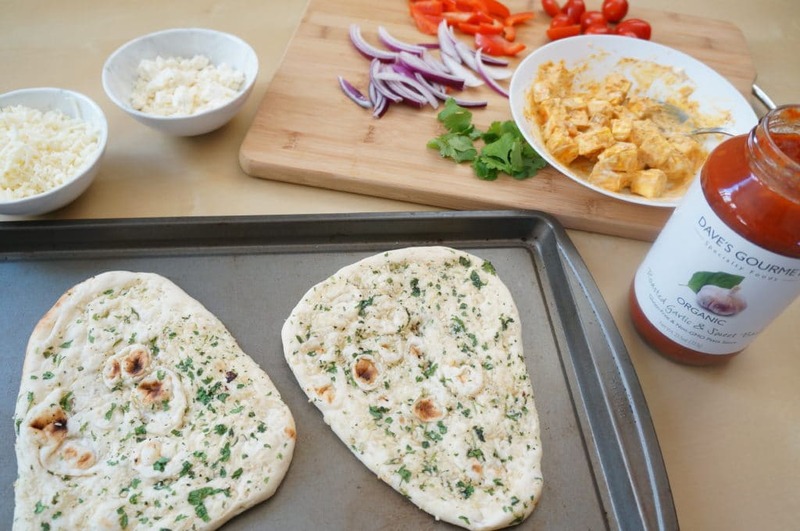 For those times, Garlic Naan from Trader Joe’s (this one is my favorite) comes to the rescue. 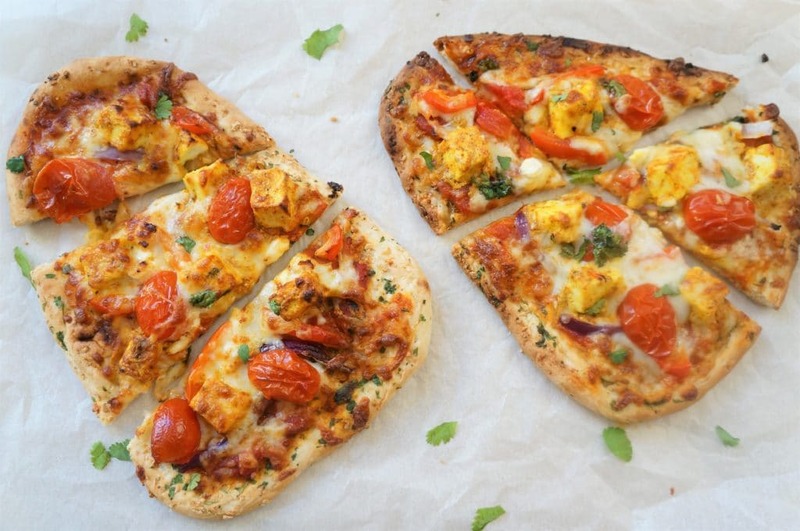 You can also use a plain naan or a whole wheat naan, or even a pita bread for this recipe. I have also enjoyed pizza on lavash bread from Trader Joes. I love Indian food (yes, obvious! 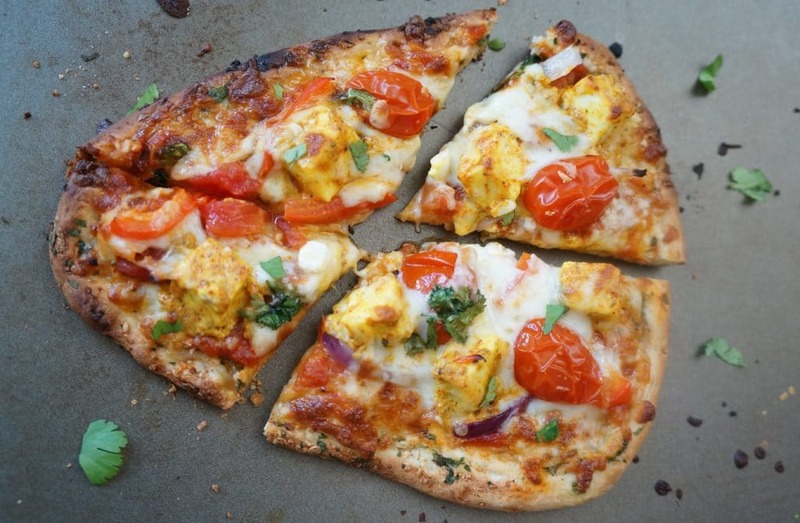 ), so I try to incorporate Indian flavors in pizza. This one is super easy and does not need much pre-preparation or cooking in a pan. 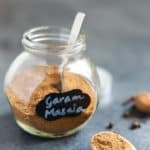 The list of ingredients might seem long, but really it does not take much time. Start with slicing/cutting the toppings. I cut the paneer into small cubes, slice the onions and peppers and half the grape tomatoes. Now prepare the paneer mixture. In a small bowl, mix the yogurt and spices. Then add the paneer cubes and mix so that all the cubes are coating in the spiced yogurt. This should not be runny, use thick yogurt. Chop some cilantro. 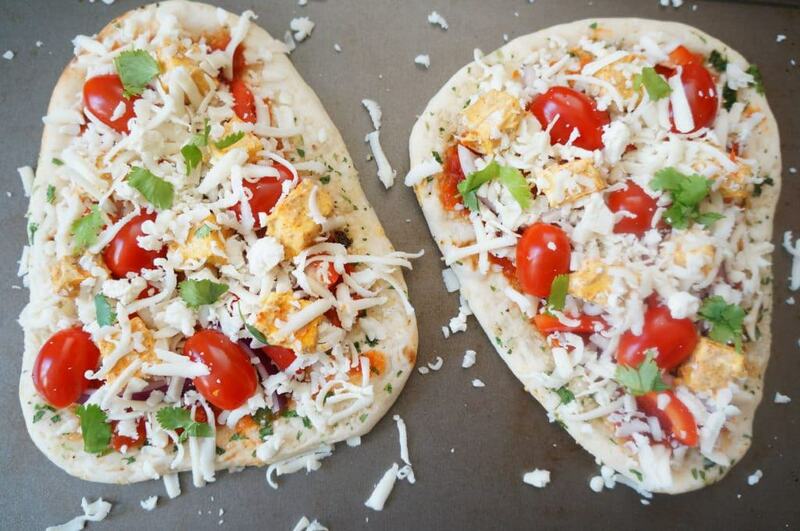 Grate some mozzarella, and optionally add some feta or another cheese of your choice. You can use pizza sauce or just a tomato based pasta sauce. I usually just use the pasta sauce I have on hand, it is easier to not have to buy another special sauce. I used Garlic Naan, but plain naan would work too. I find Garlic naan to be much more flavorful than plain with all the garlic and cilantro on it. Let the garlic naan sit out for a few minutes while you prepare the toppings. Assemble the pizza by spreading the sauce. 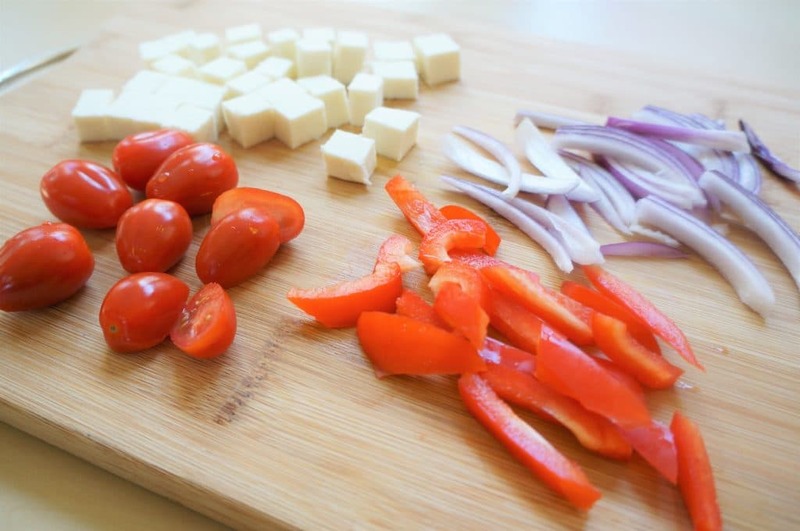 Spreading some mozzarella, then the toppings – onion, red peppers, tomato and paneer. Then spread another layer of mozzarella and sprinkle some feta if you like. Here is the one that went in to the air fryer. Perfectly cooked in less than 10 minutes at 350F. This one came out of the oven. The sides look a bit more crisp here, as I broiled for 3 minutes at the end. 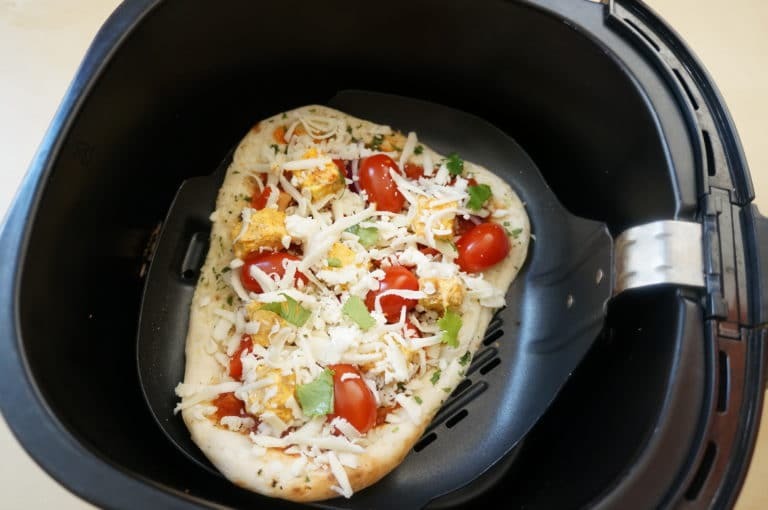 So here we are – Tandoori Paneer Naan Pizza made in the Air Fryer (left) and Oven (right). Both were equally crispy and tasty. 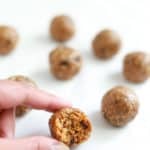 Go for the method that works for you and enjoy this deliciousness! Mix all the ingredients mentioned for Tandoori Paneer in a bowl. Line a baking tray with parchment paper. Place naans on the baking tray and apply sauce on each and spread evenly. Spread a little mozzarella on the two naans. Place the paneer cubes (mixed with yogurt and spices) on the two naans. Next start spreading the red onions, bell peppers and grape tomatoes. Next spread an even layer of mozzarella on top of the veggies. Optionally, sprinkle some feta cheese on top. Finally add some chopped cilantro. 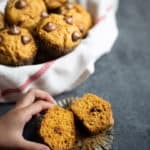 Air Fryer: Cook on 350F for 8-10 minutes. Start checking after 7 minutes and crisp to your preference. Oven: Preheat oven to 400F. Bake for about 10 – 15 mins or until the cheese melts. If you like, you can broil for 2-3 minutes for a crisper cheese finish. When the cheese has melted, they are ready to pull out and enjoy! 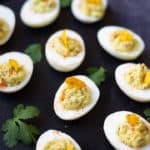 Top with chili flakes and enjoy! 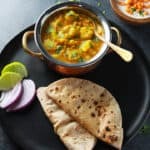 Tandoori Chicken Variation: You can use cooked chicken strips in place of paneer in this recipe. Add them to the yogurt and spices similar to paneer. 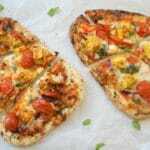 Different base: You can make this pizza with whole wheat naan, plain naan, pita break or lavash bread. They all work great for this quick pizza. Adjust time depending on what the bread you use. Every oven is different so keep a close eye while baking this pizza. Bake for 10 mins and check. Once you notice the cheese has melted and the edges have turned darker you know your pizza is ready. For crispier pizza bake or broil for few extra minutes. You can use the veggies available to you. Use veggies that cook quickly. Choice of cheese is completely yours, mozzarella, feta, cheddar or mixes work too. I did not find much difference in taste or texture between the pizza made in air fryer and oven. Choose the way you prefer based on your preference and the quantity you are making. sounds delicious pizza, and looks even better Thank You, for such useful information. thank……………………..